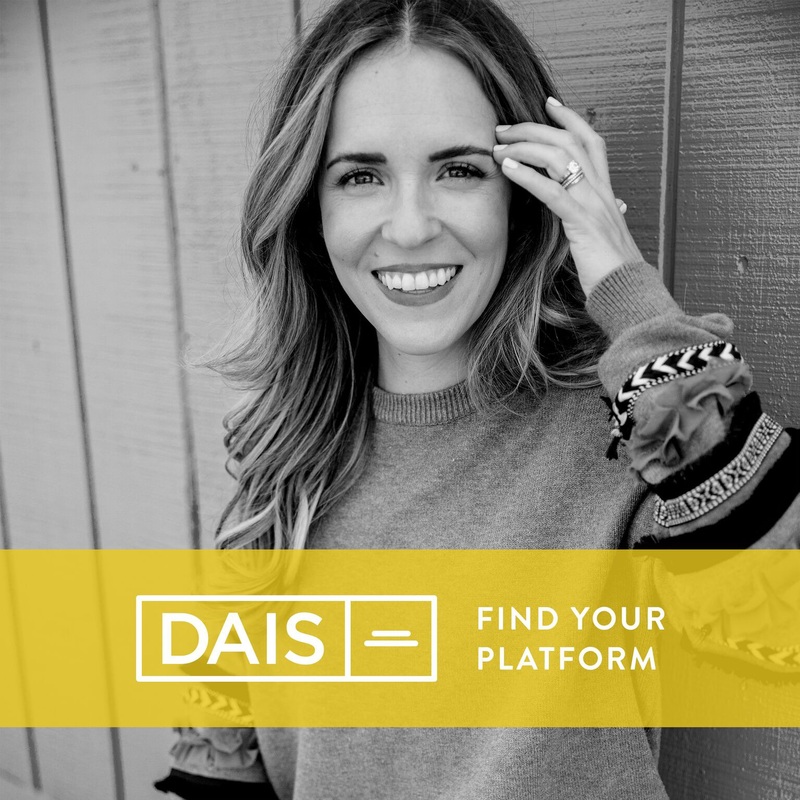 On this very special episode of the Dais Podcast I have a conversation with President & CEO of Austin Angels and my new best friend, Susan Ramirez. She tells us about the power we all have to make real change in our communities, why she was called to help fix the broken foster care system, and gives us the first step to starting a nonprofit. I just loved this!! thank you for sharing! !